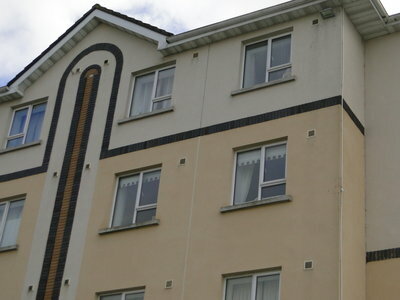 18 Carberry House, Ard Ri, Dublin Rd., Athlone. 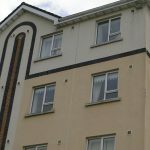 This top floor 2 bedroom apartment is situated in the gated development of Ard Ri within minutes walk of the town centre. The large landscaped site contains ample parking to the front. The property is in excellent condition throughout and features a south facing sitting room with south facing balcony off and an open fireplace. Double doors separate the kitchen which is fitted with all appliances. There are 2 good sized bedrooms, one of which is ensuite and a main bathroom. The apartment is also selling fully furnished and ready to move in to. Previous ListingAnnagh, Ballykeeran, Athlone.Next Listing20 Hillcourt, Cartrontory, Athlone.